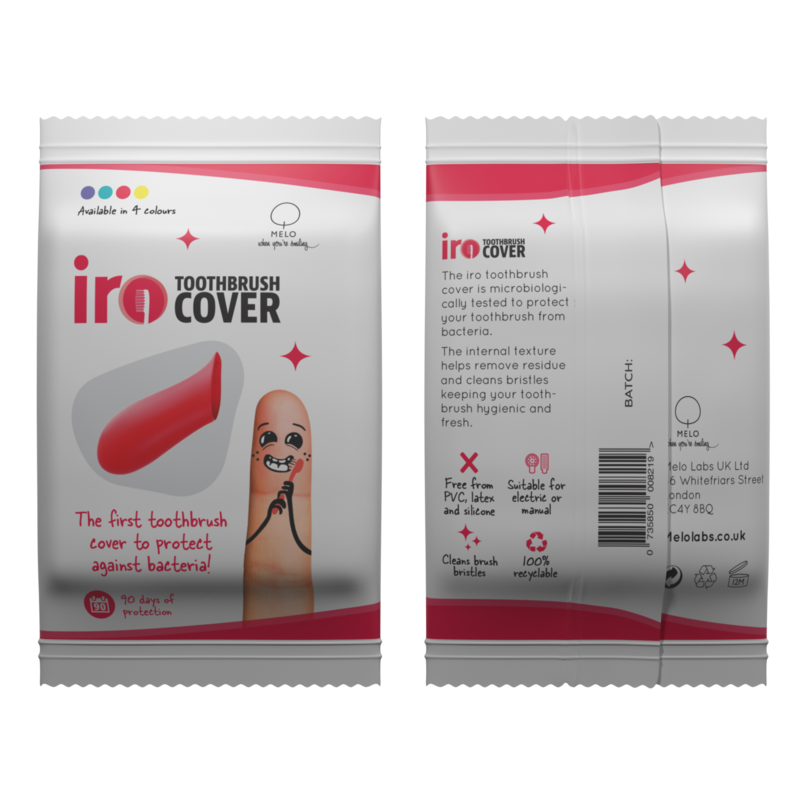 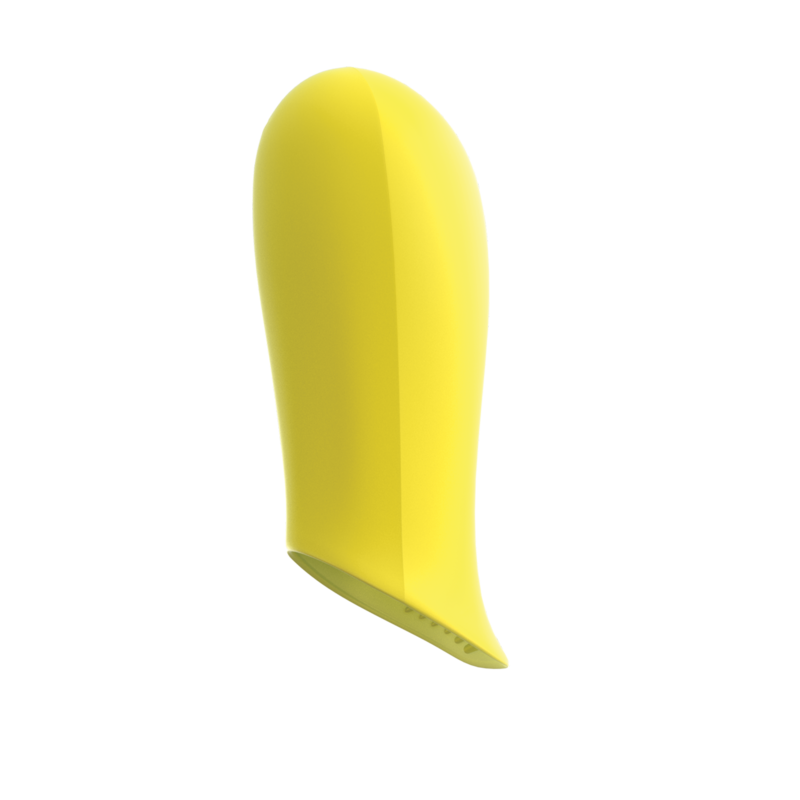 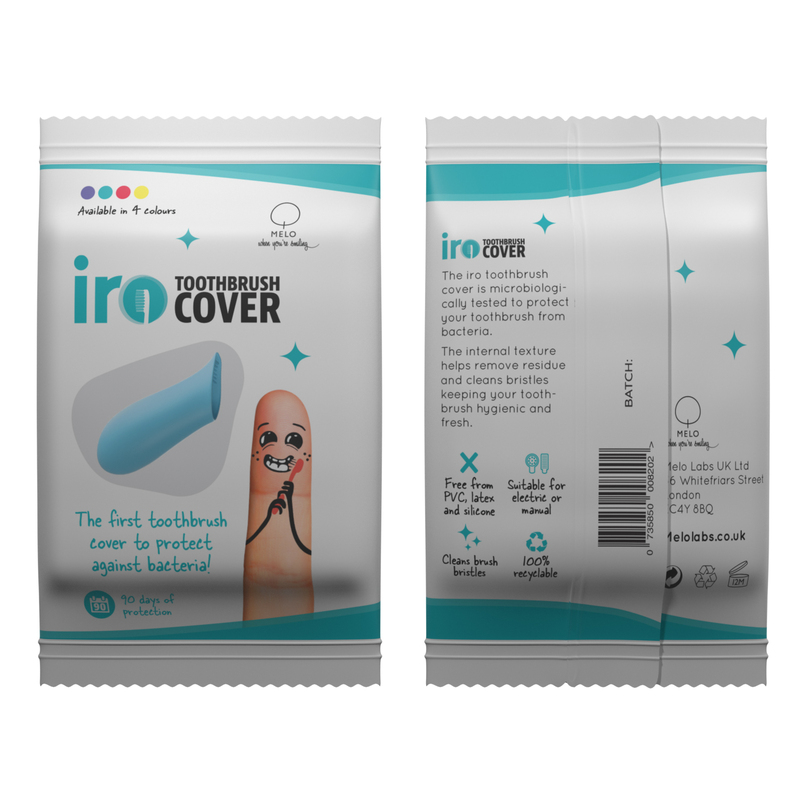 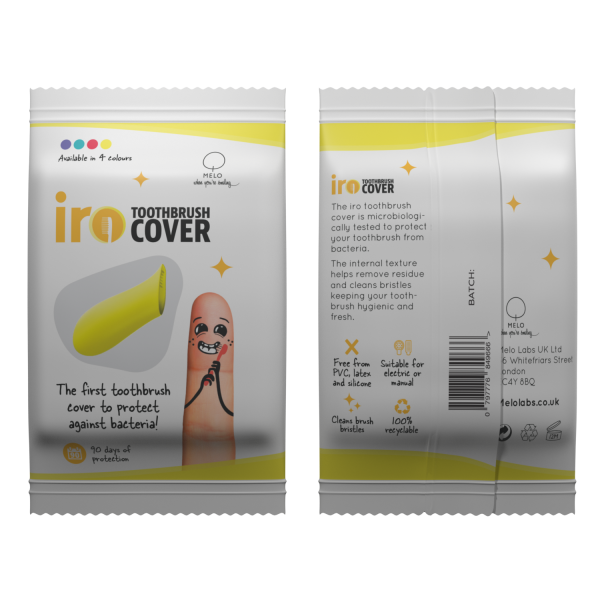 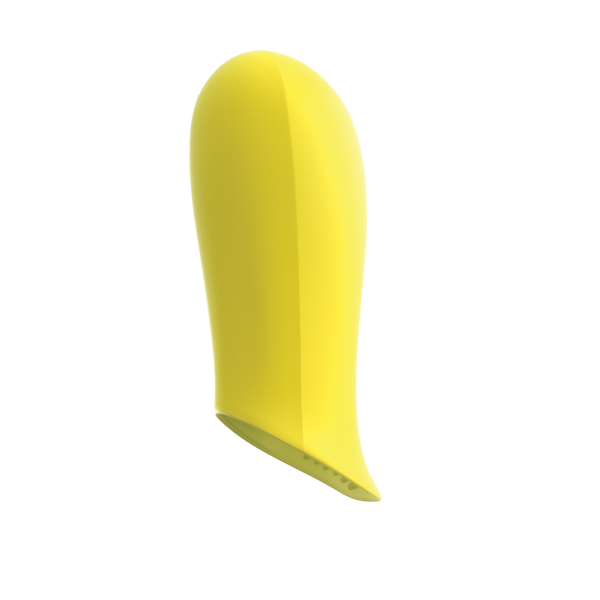 The iro Toothbrush Cover is microbiologically tested to protect your toothbrush from 99.9% of bacteria. 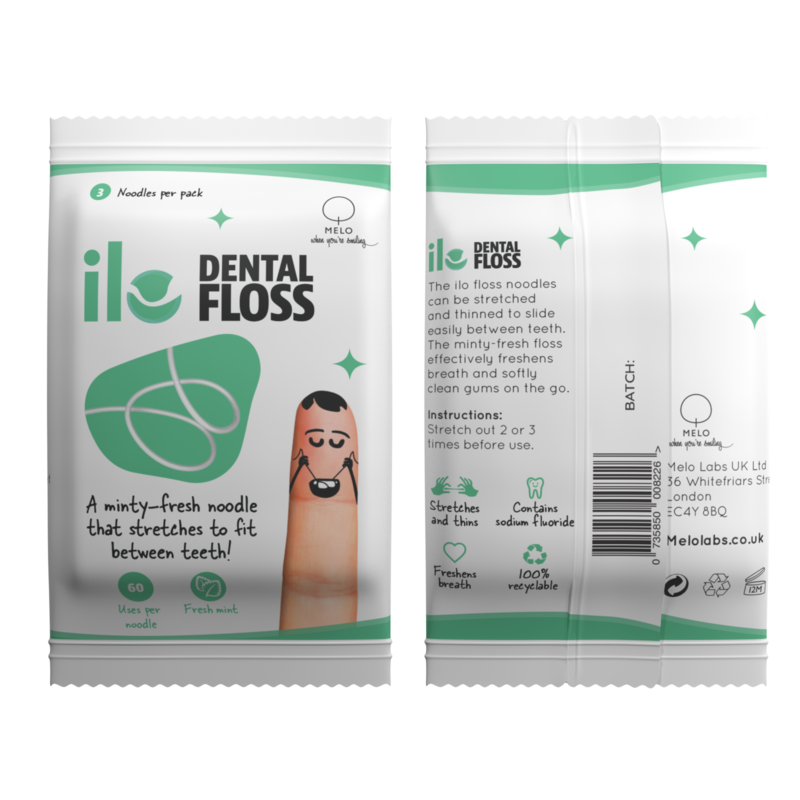 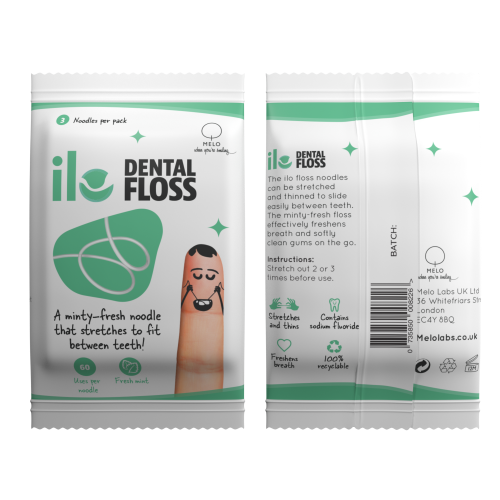 The cover’s functional internal texture helps to remove residue and clean bristles by gently releasing usnic acid to keep your toothbrush both hygienic and fresh. 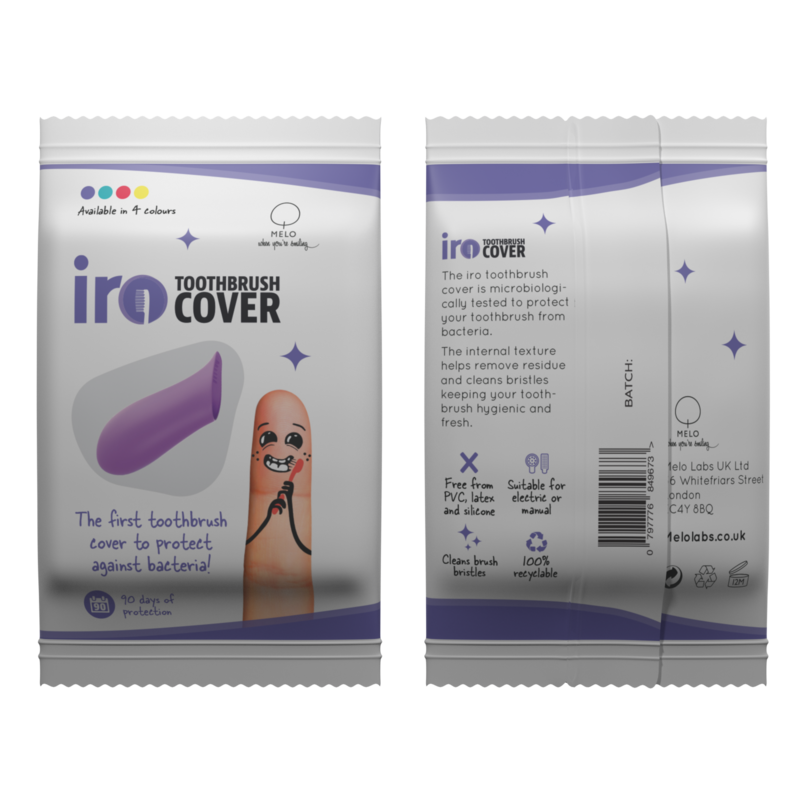 Keeping your wash bag clean, the cover’s fuss-free design is available in four attractive colours, for cleanliness and convenience wherever you are!